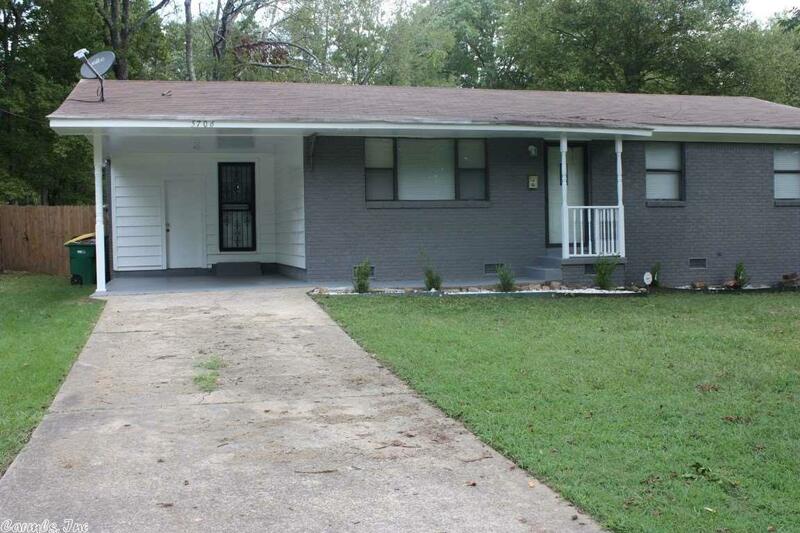 Nice recently enhanced home with very large fully fenced back yard. The backyard has a nice size storage building with a covered parking pad off the back, Home had new roof replaced in 2016, new ac in 2011 and a new hot water heater in 2018. This home is also complimented by the Wakefield Park which has ammenities such as full playground, walking trail, soccer/football field & picnic area. THIS HOME CAN BE PURCHASED WITH $0 DOWN, NO CLOSING COSTS, PLEASE CALL ME FOR DETAILED INFORMATION.